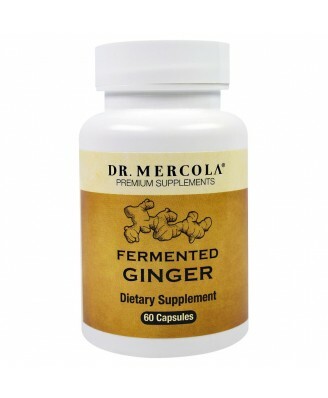 Dr. Mercola's Fermented Ginger takes regular ginger to a new level. Capsule (hydroxypropyl methylcellulose), cassava maltodextrin. Fermented Ginger takes regular ginger to a new level. 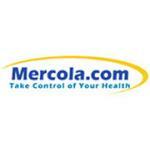 With the fermentation process, ginger becomes more bioavailable. 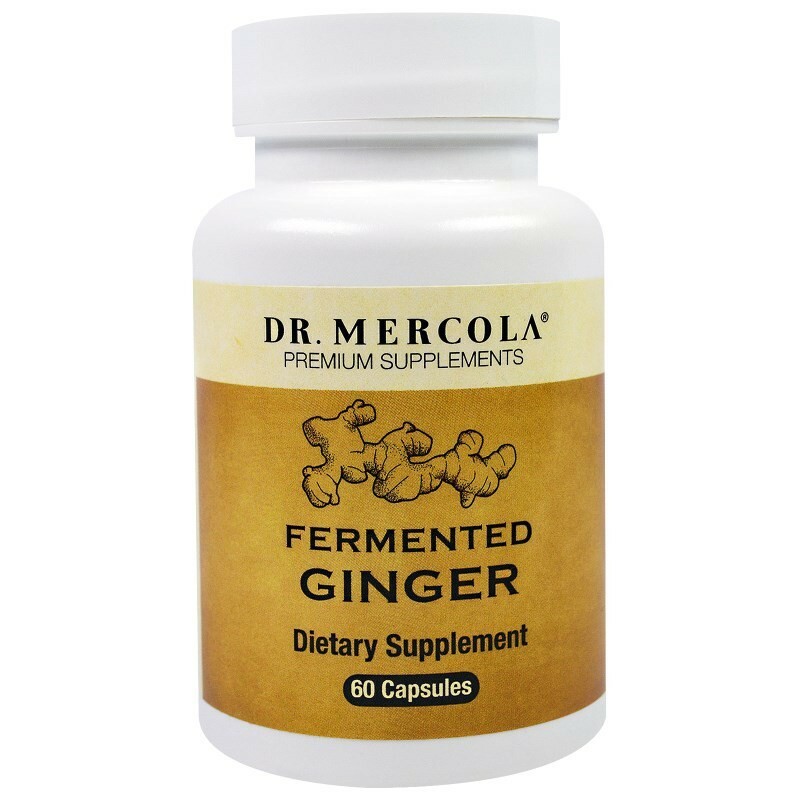 Fermented Ginger also contains a scientifically proven, proprietary standardized extract of Perilla leaves called Benegut. 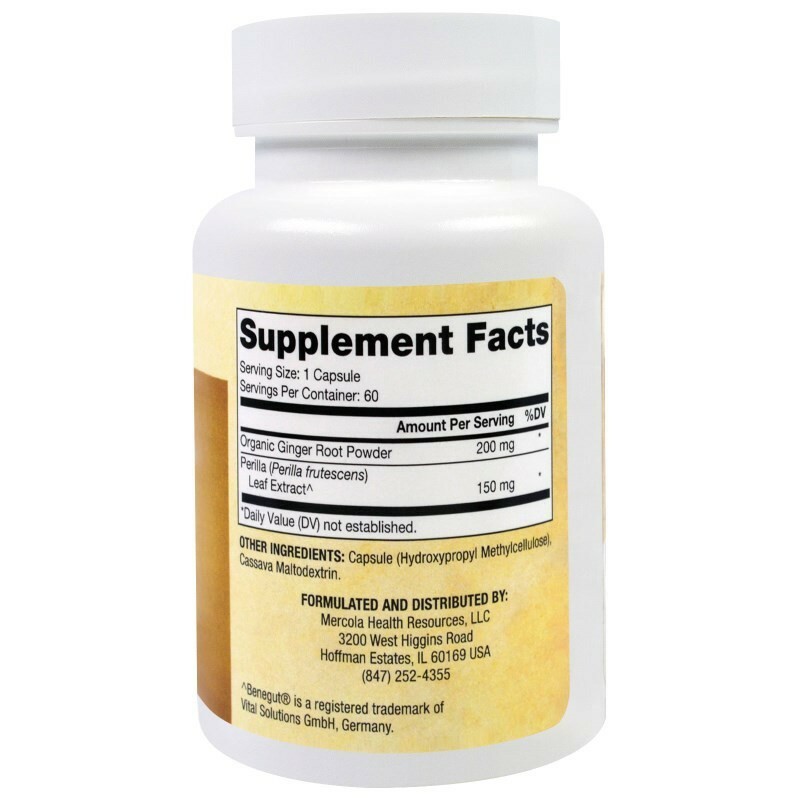 Adults, as a dietary supplement, take one (1) capsule per serving. This product should be taken twice daily.